Hope you all having a great day. 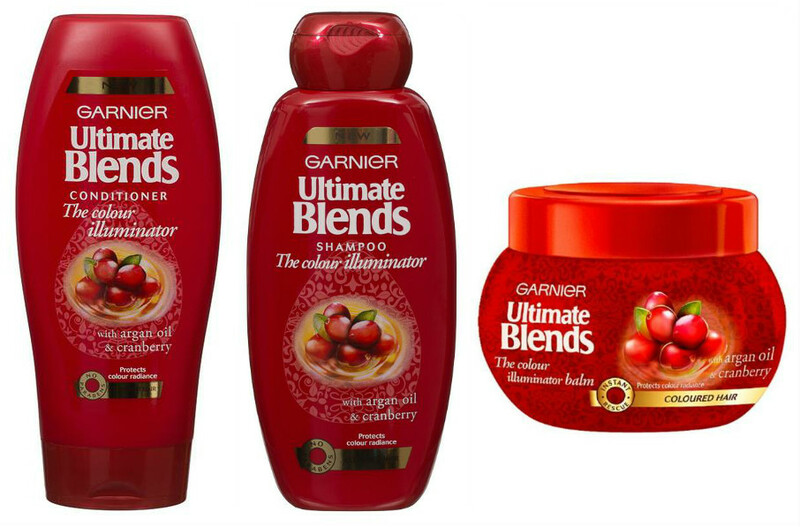 I don’t know how many people have tried these new(ish) hair products from Garnier, but if you haven’t i suggest you get to your nearest Dis-Chem, Clicks or Checkers and pick a Blend depending on your hair needs. I first tried the Colour Illuminator with argan oil and cranberry, which just by the way smells amazing. Its for dyed / colour treated hair. It made my hair shine thanks to the argan oil and was so soft afterwards. I recently picked up the Honey Treatments and just started using it, so will do a more indepth review once i have used it for 1-2 months. ABOUT Transform the look of coloured hair with our ultimate blend. Enriched with Argan oil and Cranberry extracts, it helps to lock in colour radiance wash after wash. Hair Balm Protect coloured hair even further with our intensely nourishing balm. Blended with Argan Oil & Cranberry extracts, the light yet nourishing formula leaves your hair feeling gloriously soft and protected; and your colour illuminated with a radiant shine. 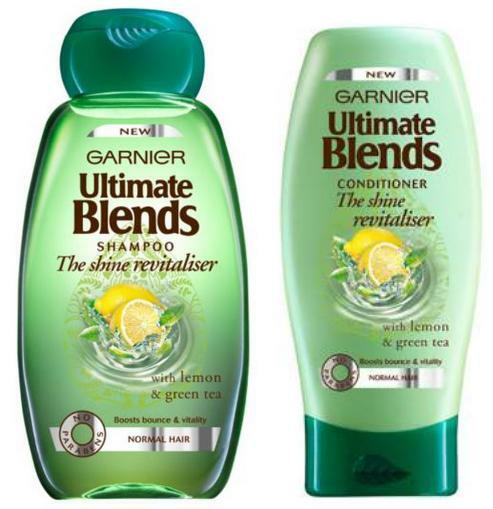 ABOUT If you have dry damaged hair you need more than a shampoo, you need Garnier Ultimate Blends The Nourishing Repairer. Enriched with a ultimate blend of Avocado Oil and Shea Butter to reinforce the hair’s natural barrier, it provides parched, damaged hair with an intense moisture surge from root to tip. ABOUT Tired of frizz and flyaways? 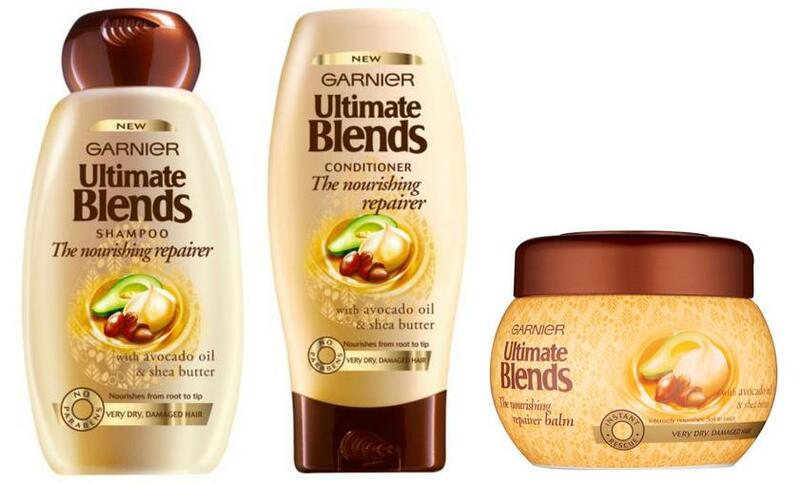 Discover Garnier Ultimate Blends The Sleek Restorer, a ultimate blend enriched with Coconut Oil and Cocoa Butter. The deliciously scented formula transforms dry, frizzy hair into hair that looks super sleek and smooth for up to 72 hours. Shampoo & Conditioner The Sleek Restorer is an effective blend of nourishing coconut oil from India and pure cocoa butter from the Ivory Coast. This perfect shampoo for dry hair also helps bring frizz under control, so your locks are velvety, and touchably soft. Our rich, yet lightweight Conditioner, with Coconut Oil and Cocoa Butter infuses dry hair, leaving it beautifully nourished and silky to the touch. Oil Our high-performance Sleek Perfector Oil, blended with pure Coconut Oil, helps resist frizz in up to 97% humidity, keeping hair looking sleek and smooth up to 72 hours. Balm Tame dry, frizzy hair with our intensely soothing balm, blended with rich coconut oil and cocoa butter. Our rich nourishing formula, with its velvety balm texture leaves frizzy hair feeling nourished, looking super smooth and frizz free even in damp weather. ABOUT Our naturally sourced blend, with a light texture & invigorating fragrance, combines 5 essential ingredients to intensely cleanse and revitalise hair. With Eucalyptus, Nettle, Green Tea, Lemon and Verbena. Hair is left feeling intensely cleansed, refreshed and full of life. ABOUT Fragile, damaged hair needs more than just a shampoo. Garnier has created Ultimate Blends The Strength Restorer Honey Treasures: A strengthening blend with 3 treasures from the beehive; Propolis, Royal Jelly & Honey. 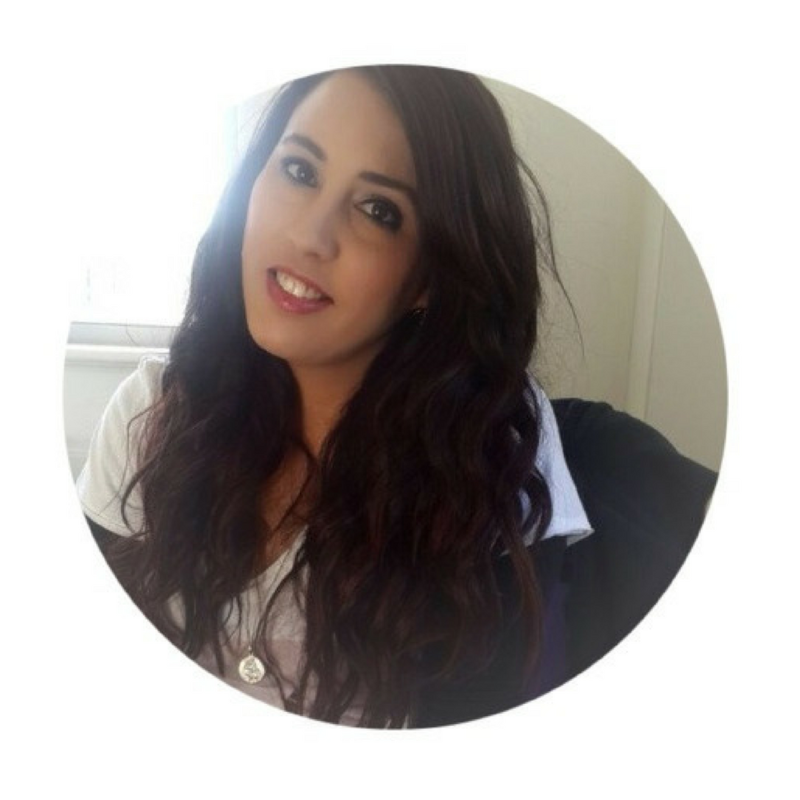 Hair feels intensely nourished, restored and stronger to the ends. Shampoo & Conditioner Keeping your hair in shape is now super easy with Ultimate Blends The Strength Restorer tailor-made for fragile, damaged hair. Our powerful Blend enriched with Honey, Royal Jelly and bee Propolis, leaves fragile, damaged hair feeling healthier and more resilient from the first wash.
1 Minute Treatment For hair craving intense care. In just one minute, hair feels intensely nourished from root to tip and revitalised with a feeling of new strength. Balm For hair craving intense care, try The Strength Restorer balm. In just one minute, hair feels intensely nourished and revitalised with a feeling of new strength. Have you tried any of these? If so what is your favourite?